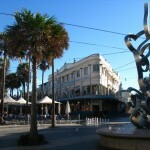 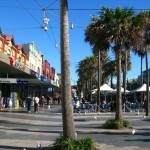 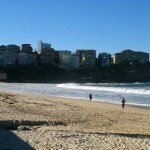 Manly is a great day trip when visiting Sydney. 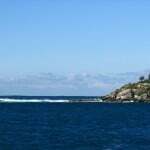 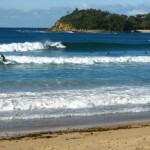 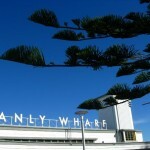 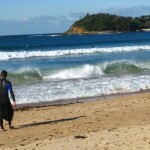 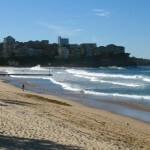 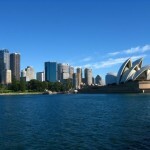 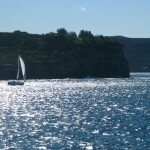 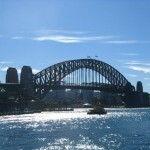 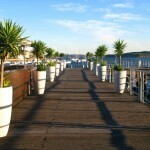 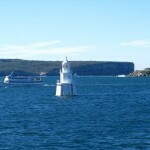 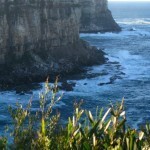 I ventured to the Harbour to grab a fairy to Manly on a beautiful and sunny morning in June. 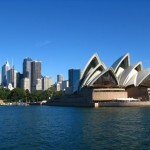 After pulling out of the Harbour you get some really great opportunities to get snap shots of the Opera House. 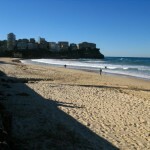 Once in Manly I walked down to the famous surf beach and chilled out listening to Alanis belt out Jagged Little Pill. 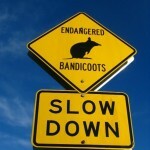 It would end up being my anthem for the day which I played on repeat. 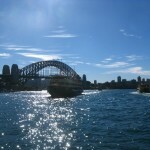 In retrospect I realize now (some two years later) that I was starting to mourn the end of my travels and the realization that I would be moving home to start a life. 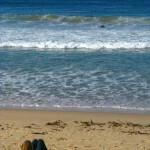 The wanderlust was being tamed and my sensibilities were being tweaked, my emotions tempered. 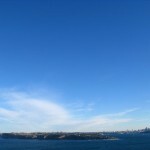 There is a famous look out in Manly which I decided to walk up to (huff and puff, seriously). 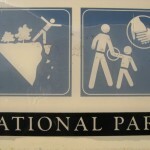 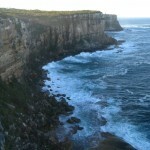 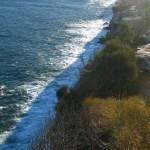 When I reached the top and took a huge gulp of ocean air I was so pleased by the stunning cliff views. 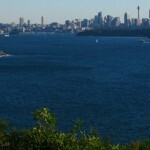 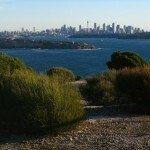 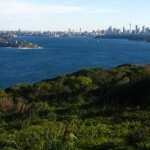 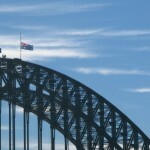 Walking around the park you then get a great view of Sydney in the distance. 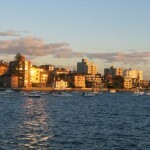 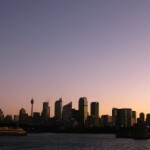 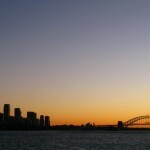 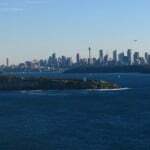 I took a bus back down to the Manly Fairy Terminal and enjoyed the ride back to Sydney as the sun set across the city.